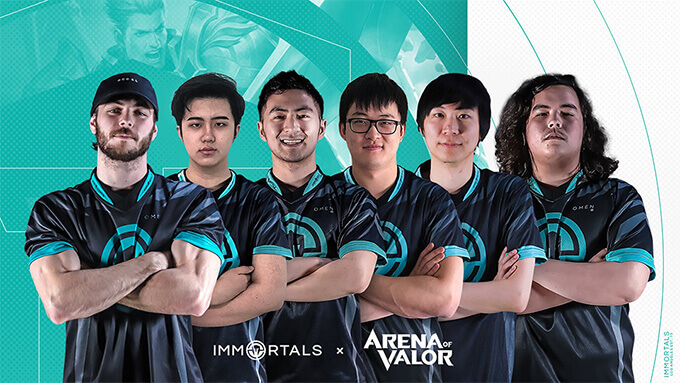 The Arena of Valor International Championship 2018 (AIC 2018) is the second Arena of Valor international tournament in 2018. 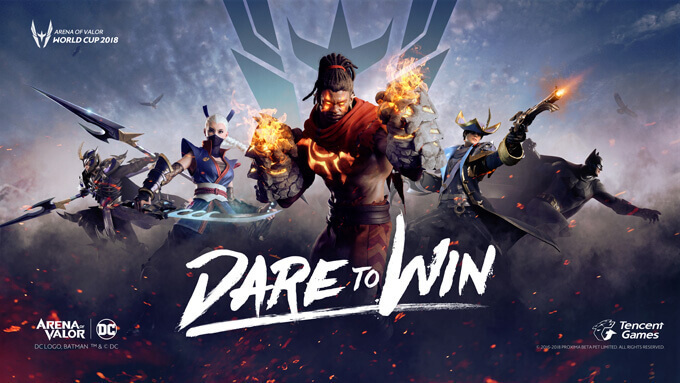 This is a 4-week competition with the greatest teams from across the globe competing for a prize pool of $600,000 beginning November 23rd, 2018. 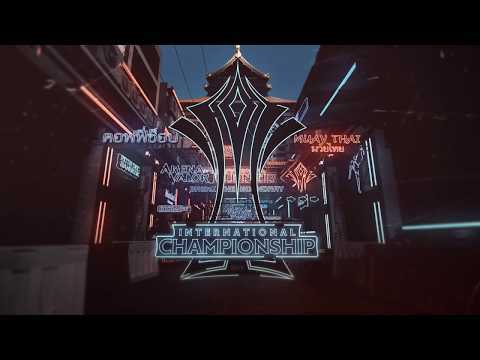 Twelve teams from across the globe will compete this weekend, live from Vietnam, for one of eight open spots in the upcoming group stage of the competition. Once those eight teams have been selected, they will be joined by the four top teams from the AWC. 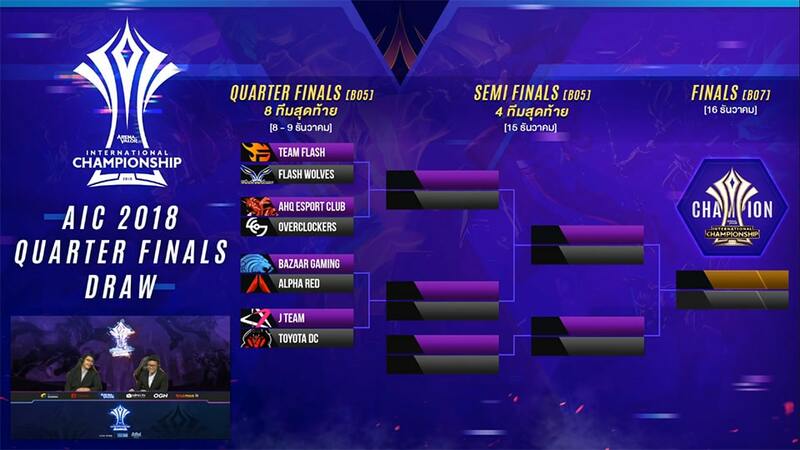 These twelve teams will then be competing in two weeks of head to head group stages for a chance at four seats in the finals and the title of International Champion. 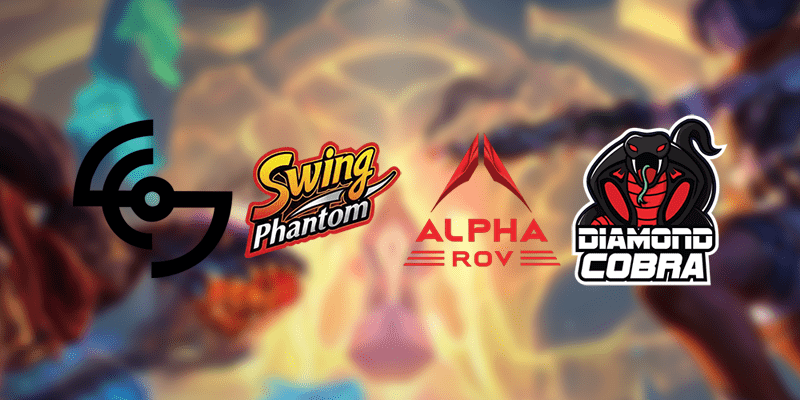 Qualifier Stage: November 23th – November 25th, 2018 in Ho Chi Minh City, Vietnam. All twelve teams are divided into four groups where they play in a Round Robin format. Top two teams in each group advance to the Group Stage. Bottom teams in each group is eliminated. 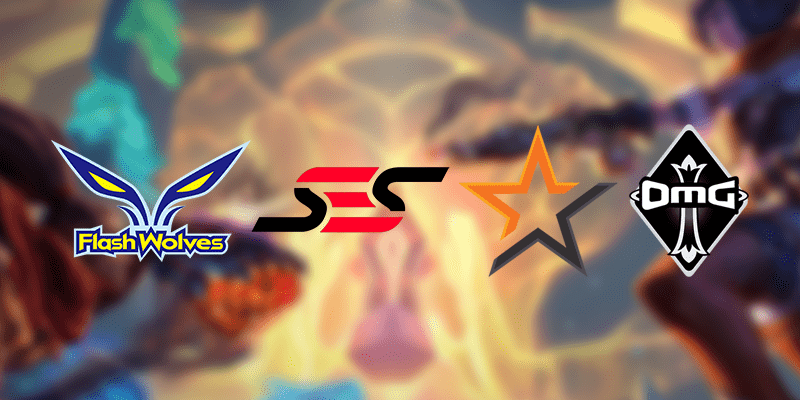 Group Stage: November 30th – December 01st, 2018 in Bangkok, Thailand. 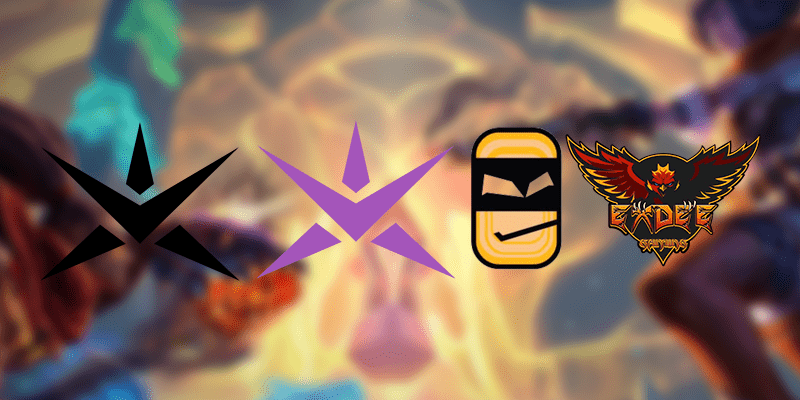 Eight teams from Knockout Stage join four teams with direct entry from South Korea, Thailand, Taiwan, and Vietnam. 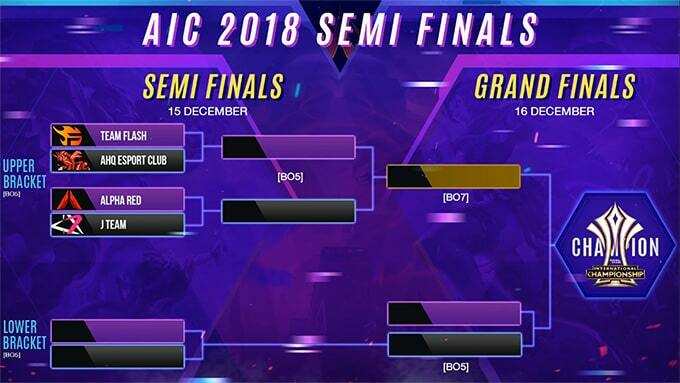 Playoffs: December 08th – December 16th, 2018 in Bangkok, Thailand. All matches (except Grand Finals) are played in a Bo5. 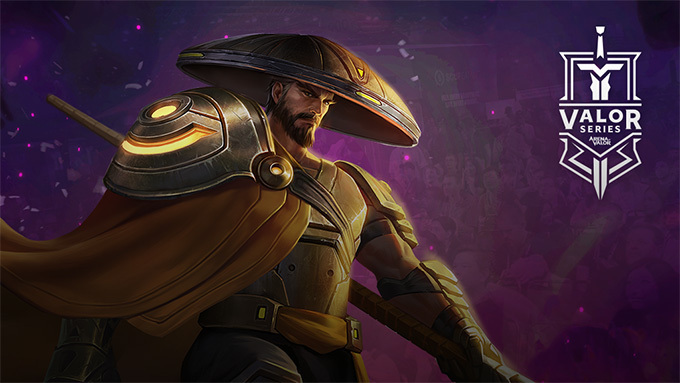 The prize pool for the tournament is $600,000 USD. 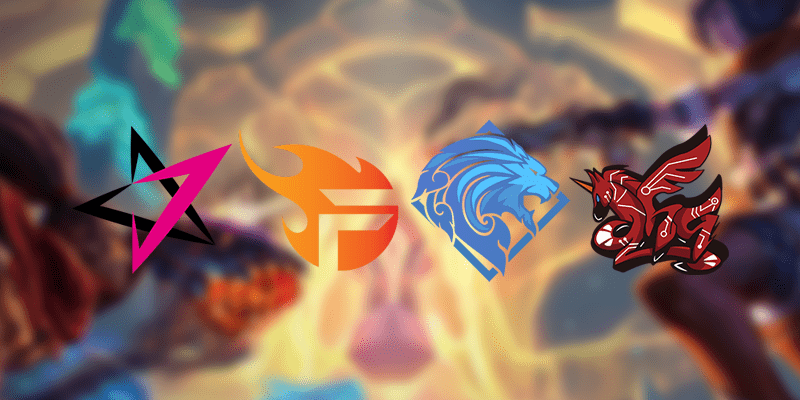 Arena of Valor World Cup 2018 Group Stage Coming Soon!